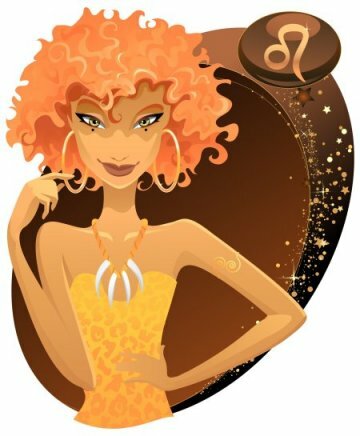 Miss Leo, you will be very often attracted to men who have the Ascendant or the Sun in Aquarius. You will be very happy to share their higher ideals and their noble vision of the world, although quite different from yours. Since they are as loyal as you, your relationship is likely to last a whole lifetime. You will get along very well with Sagittarius and Aries men because they are dynamic, active, enthusiastic, and thus they are able to fulfil your need to shine in as many places as possible. They will also live up to your charisma. Indeed, you could never accept that your significant other would not be worthy of you. Libra and Gemini men will also arouse your interest. You enjoy Libras' love for beauty, their nobleness and refinement. You equally appreciate Geminis' vivacity and their easiness to flutter from select places to select places which you are so fond of. There is a danger that conflicts will crop up with Scorpio and Taurus men. Scorpios would not be suitable for you because they are too aggressive. Moreover, they are as proud as you. Although Taureans are warm, they are too placid and down-to-earth, and they are too far from your ambitions and your noble ideals. To tell the truth, you must know that adjacent signs have nothing in common. Thus, the relationship you may experience with Cancer and Virgo men will be… a bit neutral, neither good nor bad, certainly nothing nasty. Cancerians may be too secretive and dreamy, stay-at-home, and not playful enough, whereas Virgos are too serious, critic and ordinary for you. Pisces and Capricorn men stir up in you blended feelings of warm curiosity and natural distrust. Pisceans are so secretive, elusive and lone. Capricorns are so glacial, stern, and sometimes dull, that the outcomes of the challenge seem quite uncertain! 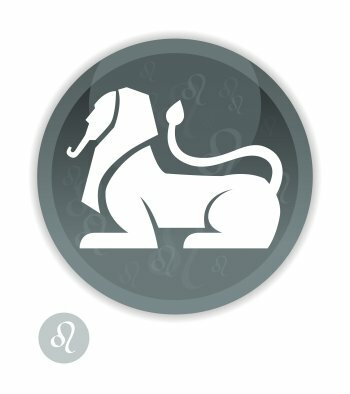 Here are a few famous people with the Sun or the Ascendant in Leo: thousands of celebrities with the Sun in Leo, thousands of celebrities with the Ascendant in Leo!